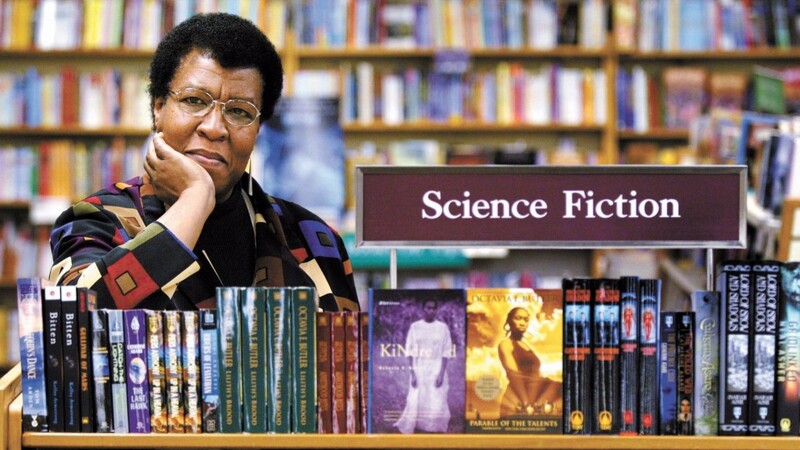 Octavia Butler died 10 years ago. She was a black sf author, and much of the power of her writing derives from her experiences as an African American in urban California. She used sf tropes to highlight racism, colonialism, and inequality, and personal and family identity, in a way that is hardly possible in realistic literature. Thus, time travel is used to discuss slavery in USA (Kindred) and segregation of vampires illustrates the present situation of black people (Fledgling). Participants: Caroline Mullan, John-Henri Holmberg, Martin Halldin, Anna Bark Persson (M).